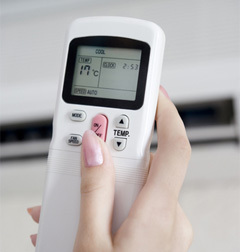 If you are in need of an air conditioning or heating engineer then we are the company for you, whatever your temperature woes might be we can help you out. 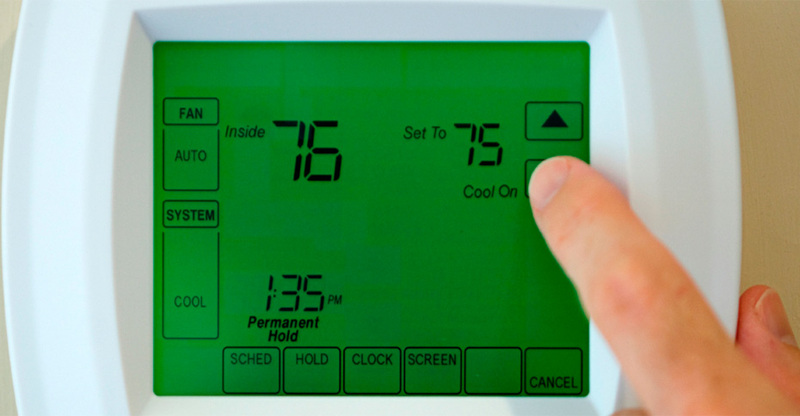 Make sure that temperature issue is addressed promptly, our HVAC engineers can help you out with any issue you might have when it comes to hot air or cold air. Welcome to Air Conditioning Calabasas! Serving the Calabasas community since 2001, we strive to help and fix any heating or air conditioning issue you might have. 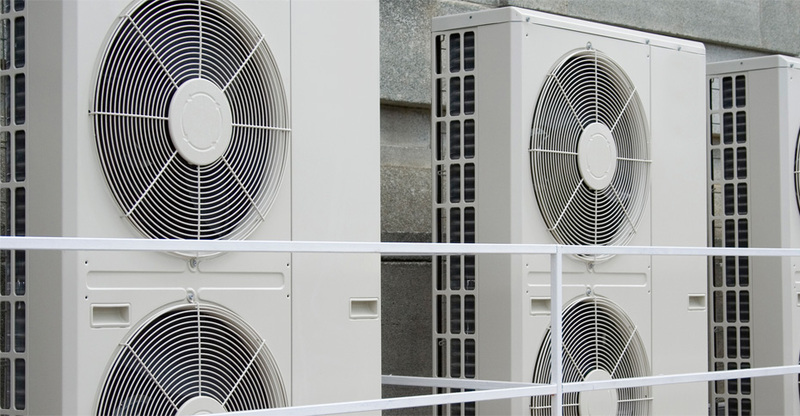 As a local air conditioning company we really want to make sure you have the most effective service when we comes to fix your AC or heating system. We want to get it done with no hassle and it will be fixed first time so you don’t have to worry about future breakdowns. 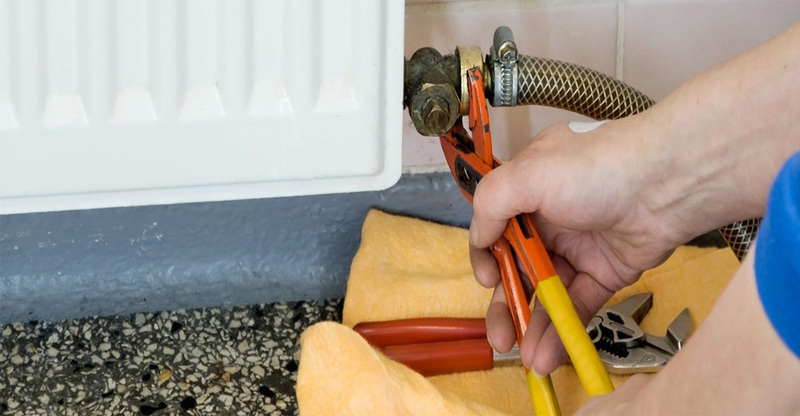 Our main clients in the area are residential and commercial so should you have a home that’s overheating or getting to cold we have the ability to fix that for you. If that business is getting to hot because of that broken AC system then call us and we will fix it so you can keep everyone happy. Don’t let that level of comfort slip, call us today and one of our fully trained staff members will assist you on the phone and send an engineer out to give you a quote.